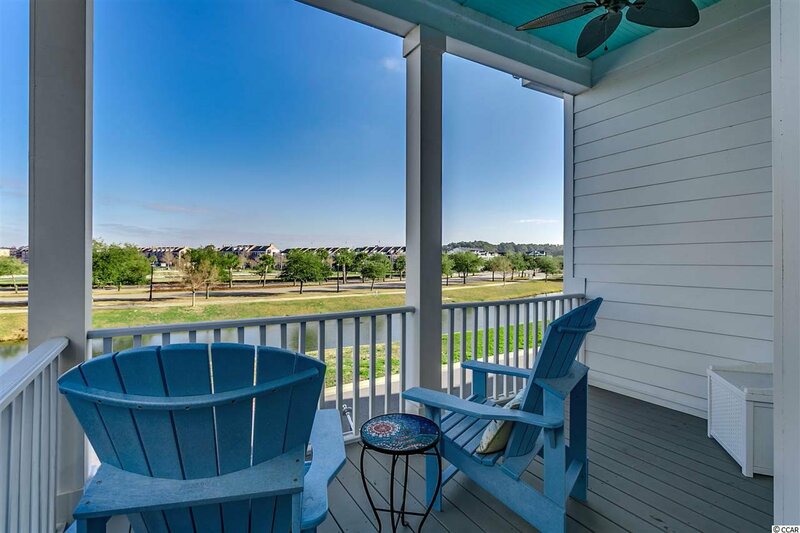 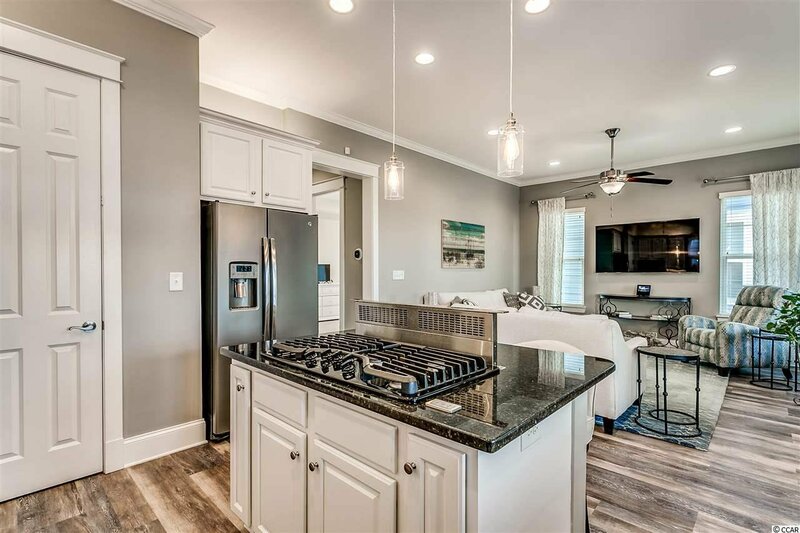 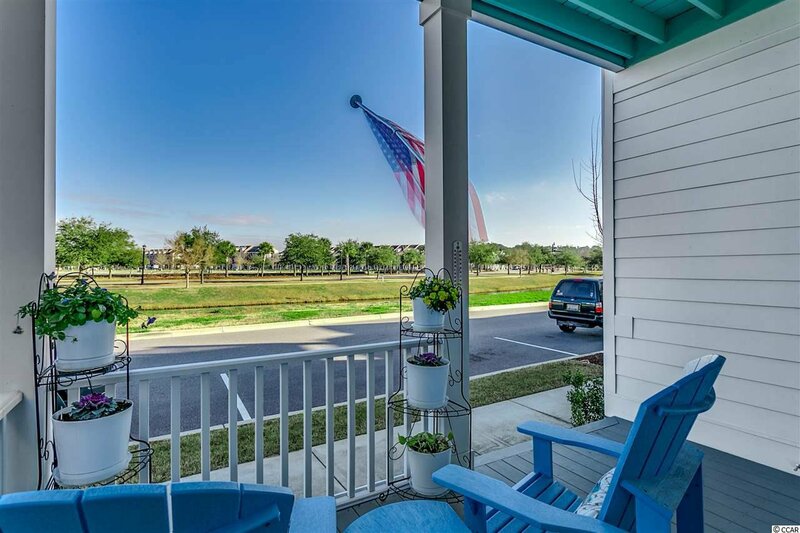 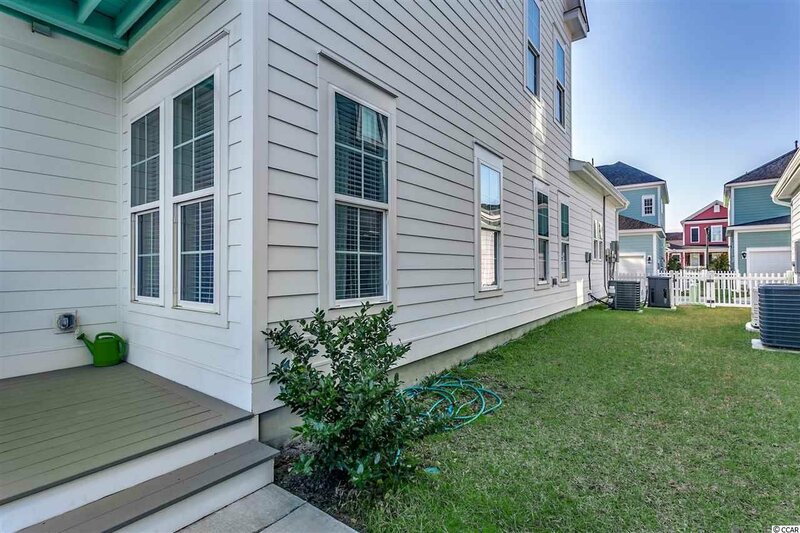 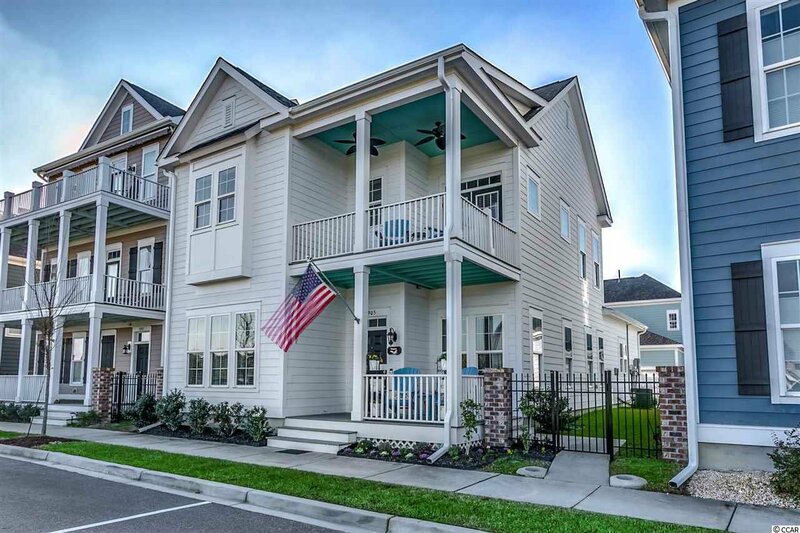 Stunning Charleston-style home with deep double front porches overlooking the lake in Sweetgrass Square, the most charming community of the Market Common! 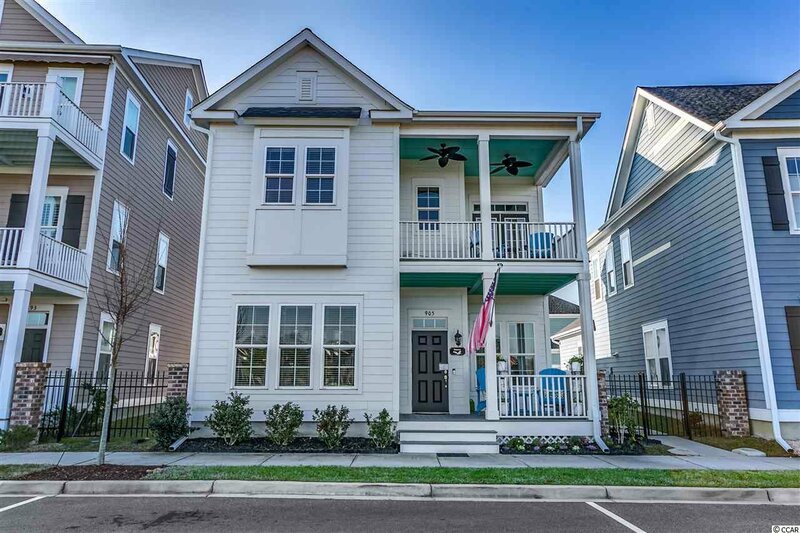 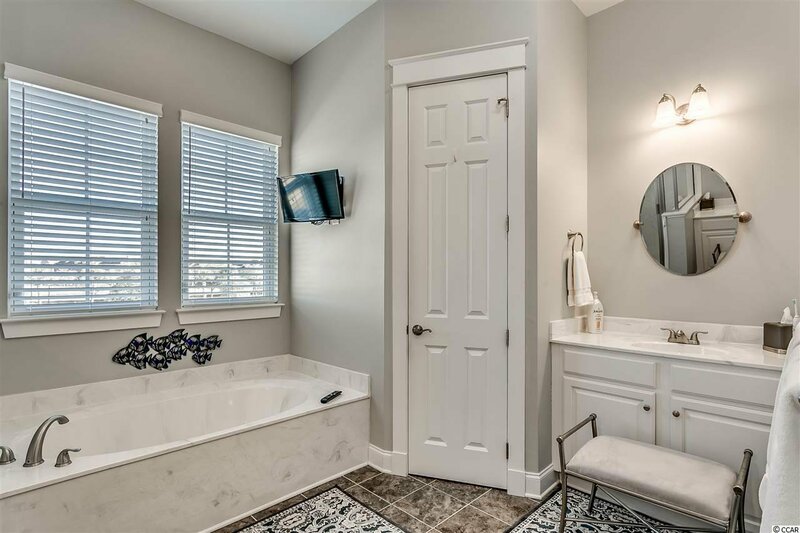 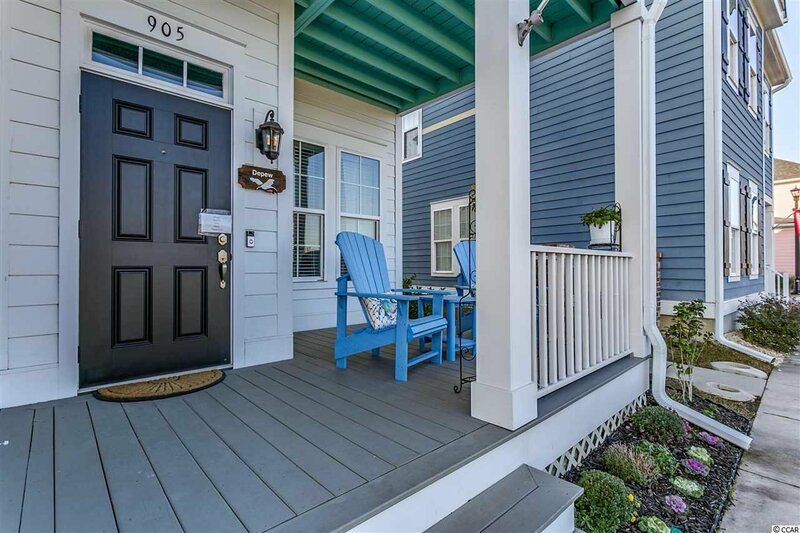 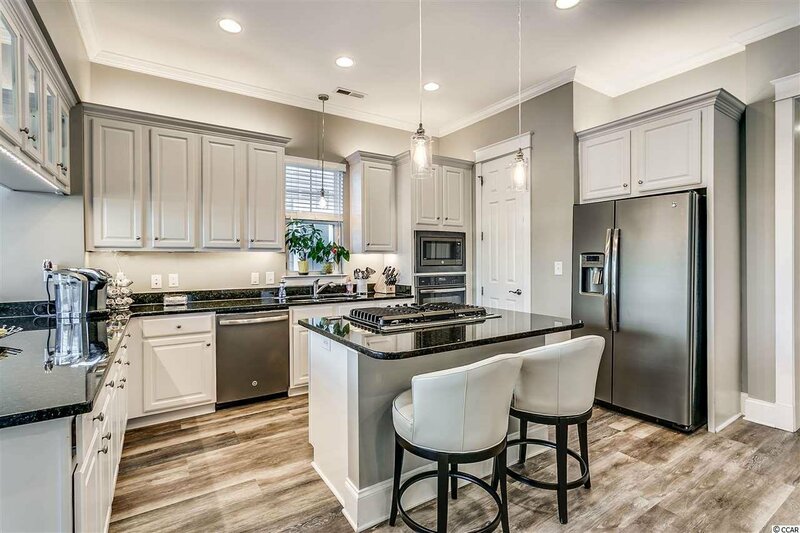 This enchanting 4 bedroom 3.5 bathroom home offers a prestigious location, traditional Charleston-style architecture combined with magnificently modern design and finishings, a WHOLE HOUSE generator and a back loading 2-car garage. 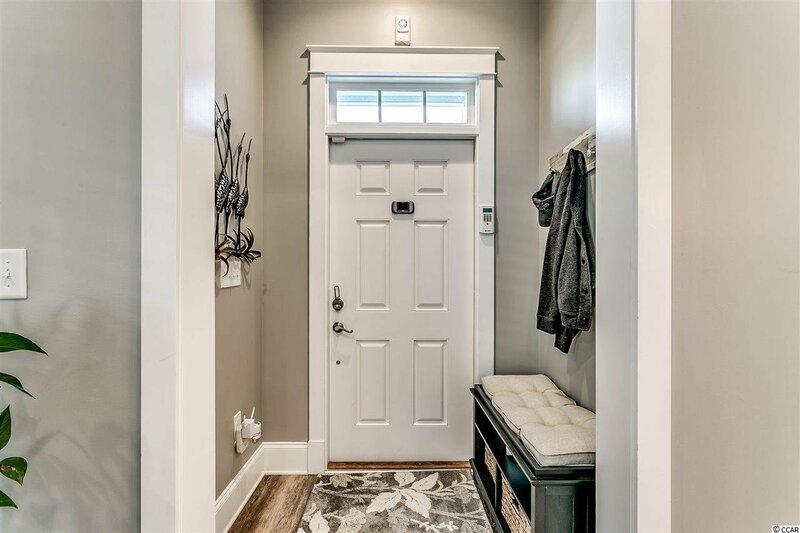 Greeted by the handsome front door, crowned by a transom window, you will step into the foyer of your beautiful home. 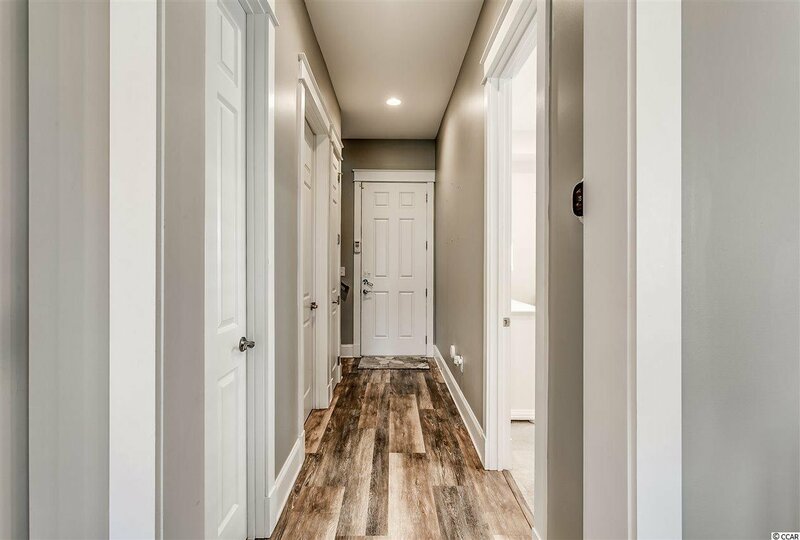 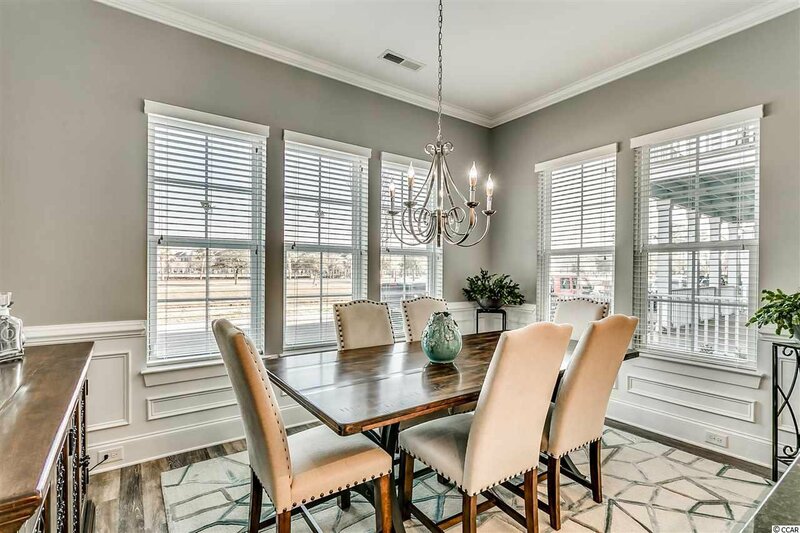 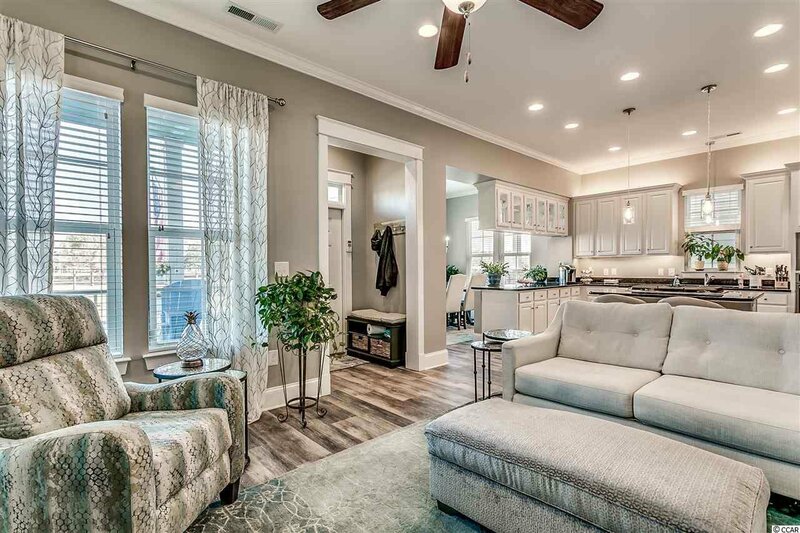 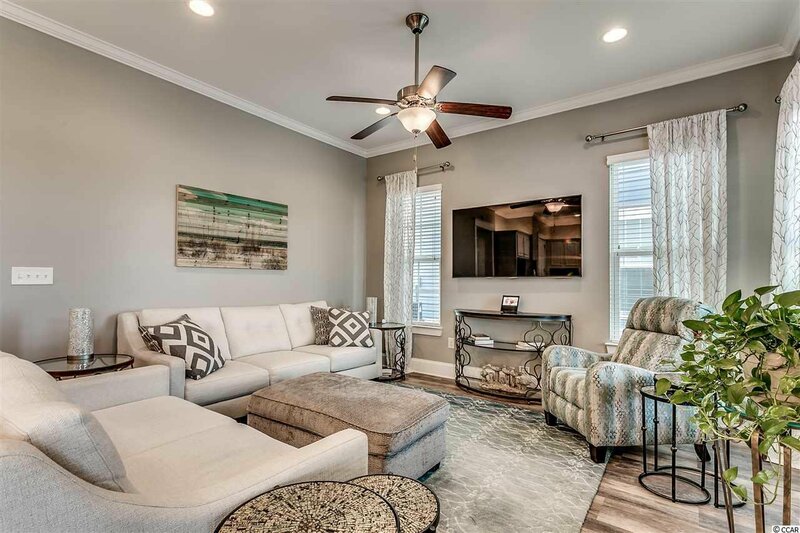 Perfectly placed windows allow for the beautiful flow of natural light throughout the delightfully open floor plan, which offers sophisticated wood flooring and crown molding throughout the living and dining areas. 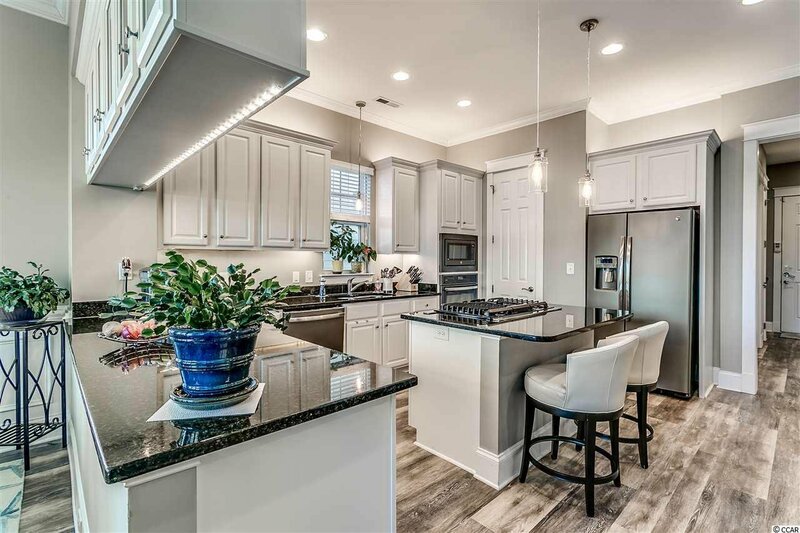 Chef’s dream kitchen boasts gorgeous granite counters, dazzling white cabinetry, accented by under-cabinet lighting, darker Stainless Steel appliances including a 5-burner gas cooktop on your kitchen island, complete with a downdraft vent, designed to remain blessedly out of sight except when needed! 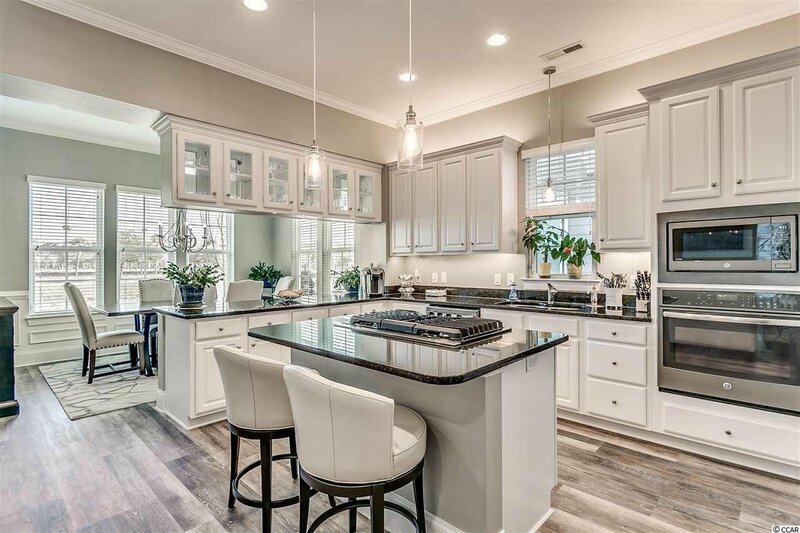 Large, walk-in pantry offers incredible storage space. 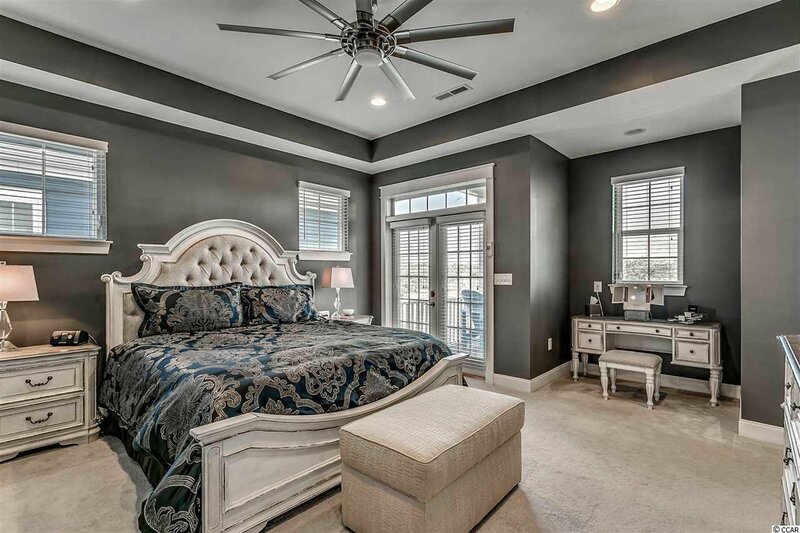 Offering two Master Suites, one on the first floor and another upstairs, the incredible floor plan offers spacious living and privacy. 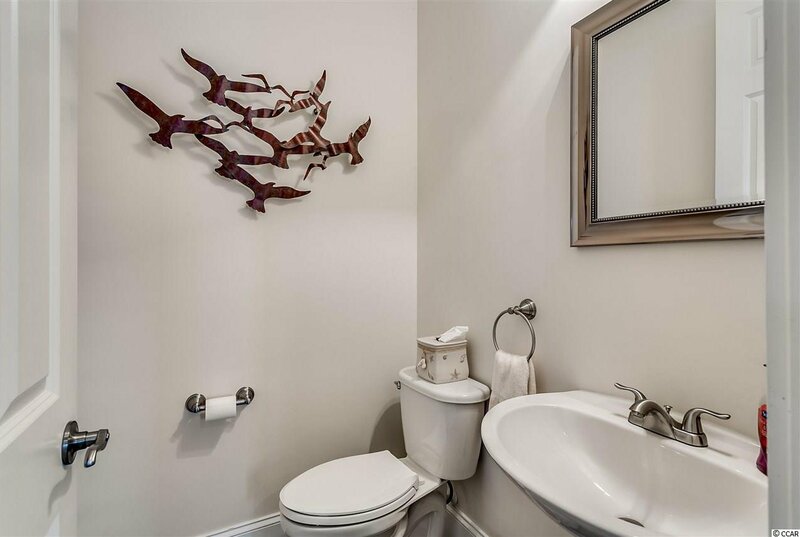 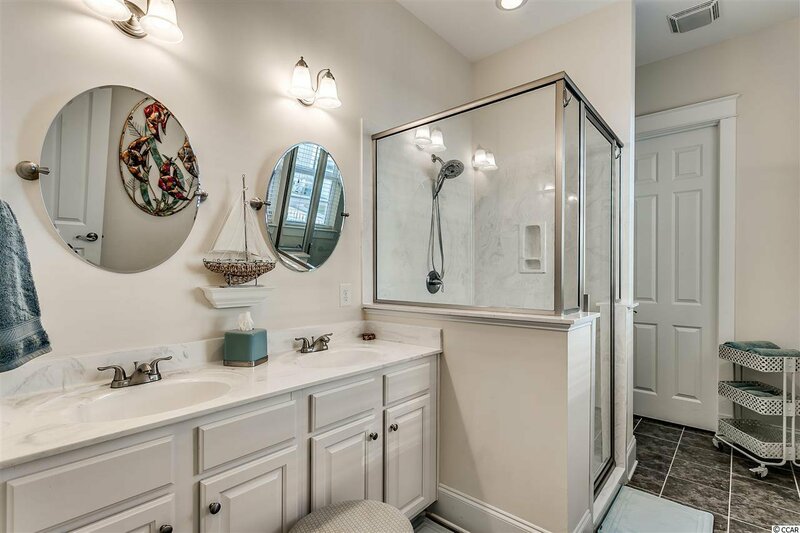 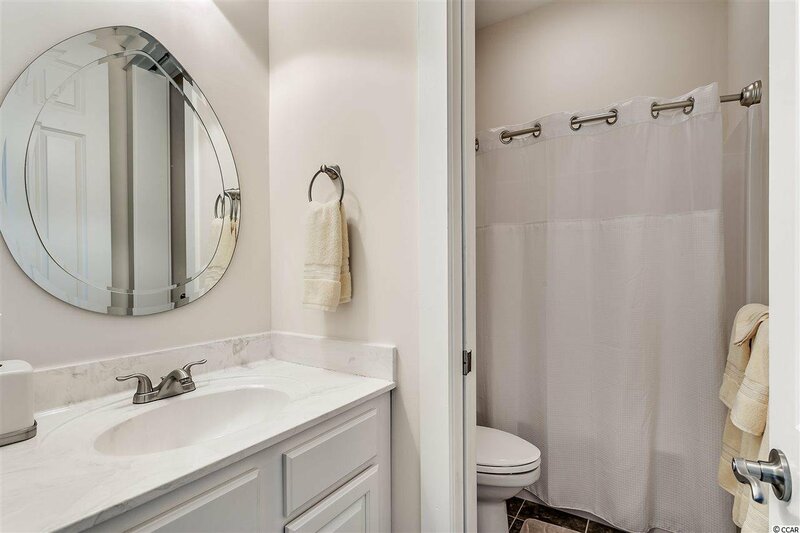 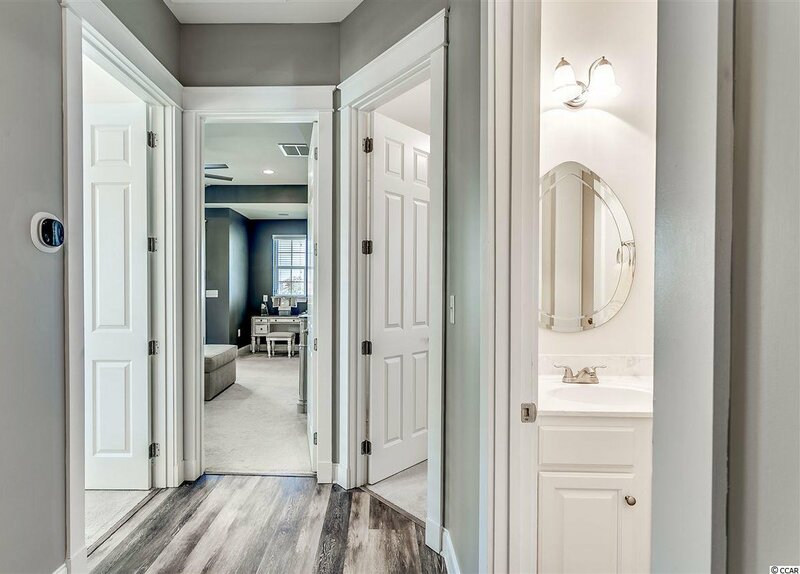 First floor Master Bedroom and En-suite offer a large walk-in closet, shower, and double sink vanities. 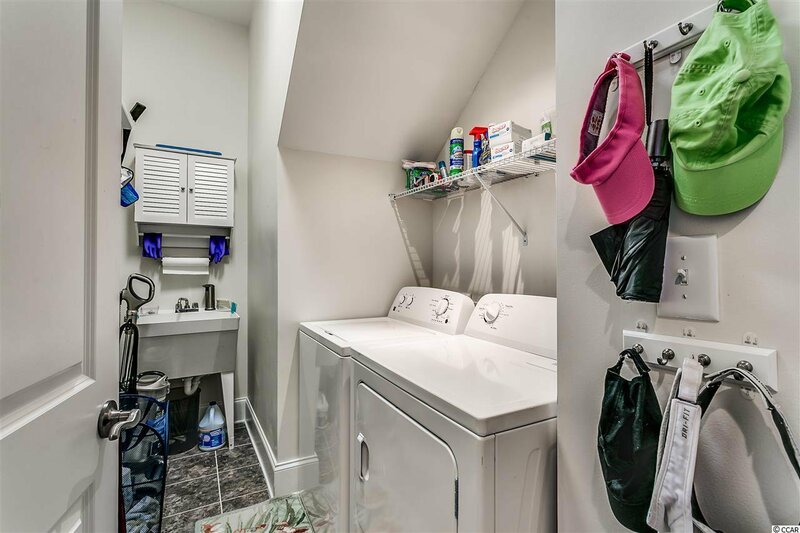 Half-bath and a large laundry room with utility sink can also be found on the first floor. 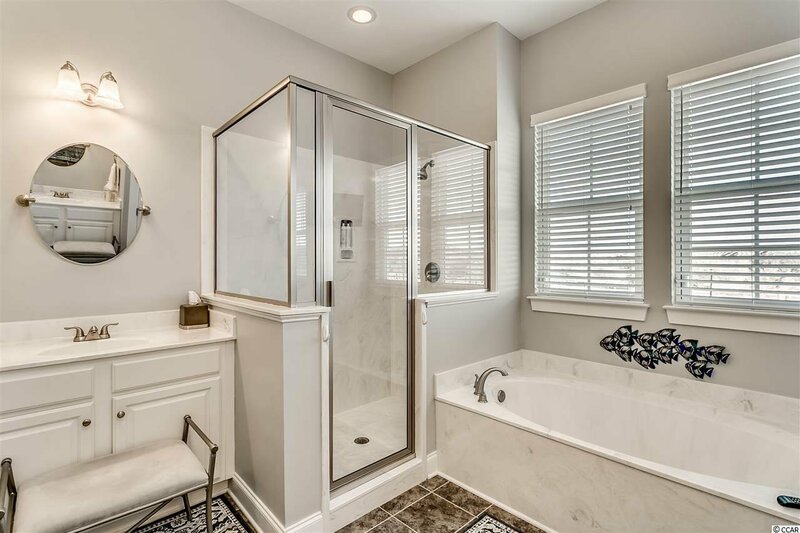 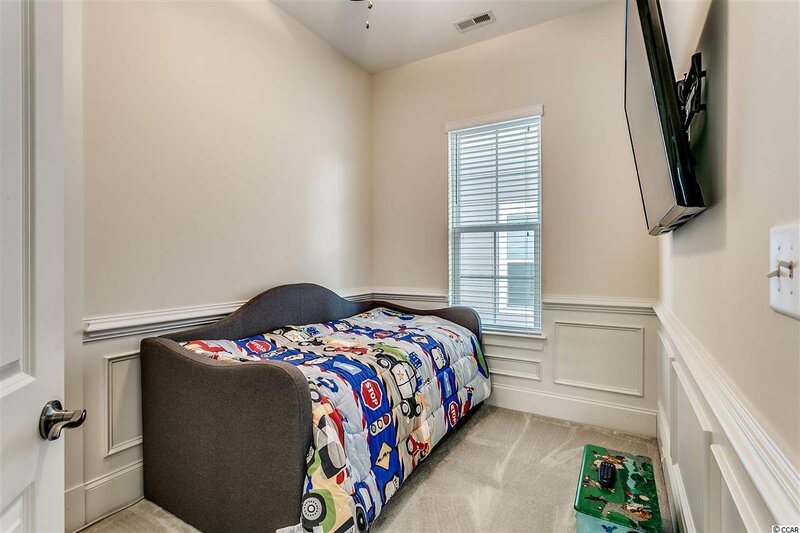 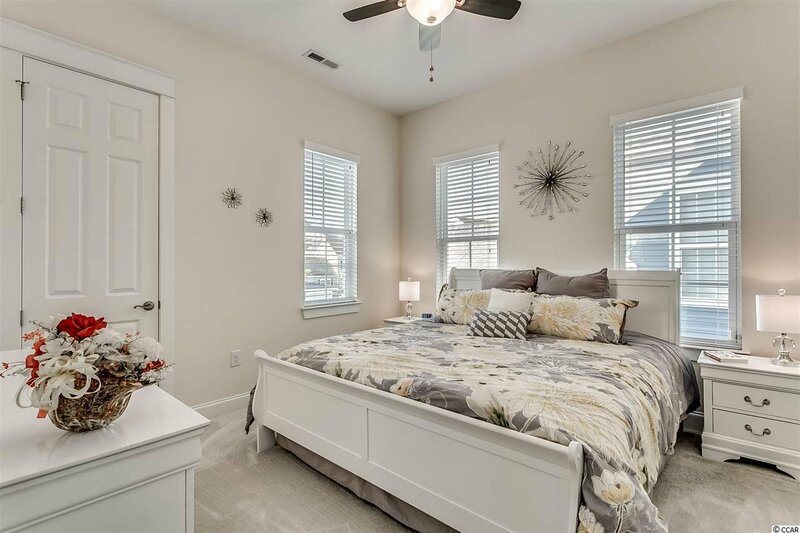 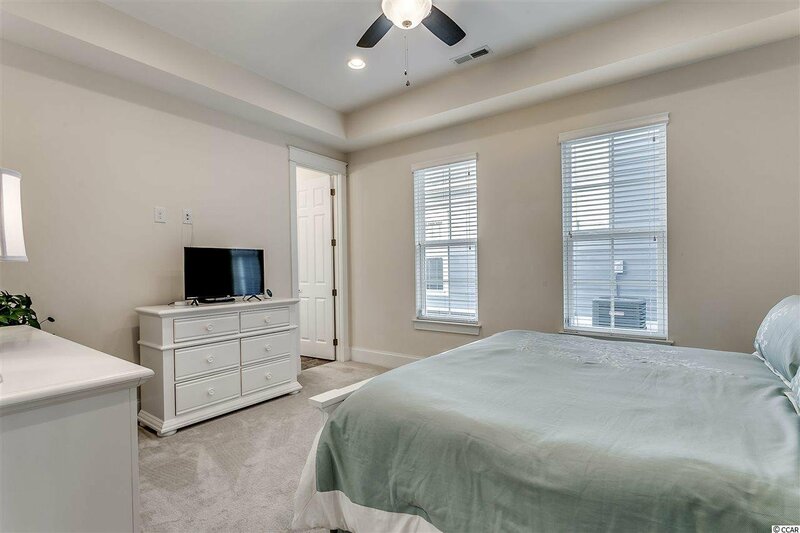 Second floor Master Bedroom and En-suite offer a large walk-in closet, soaking tub, separate large shower, and double sink vanities. 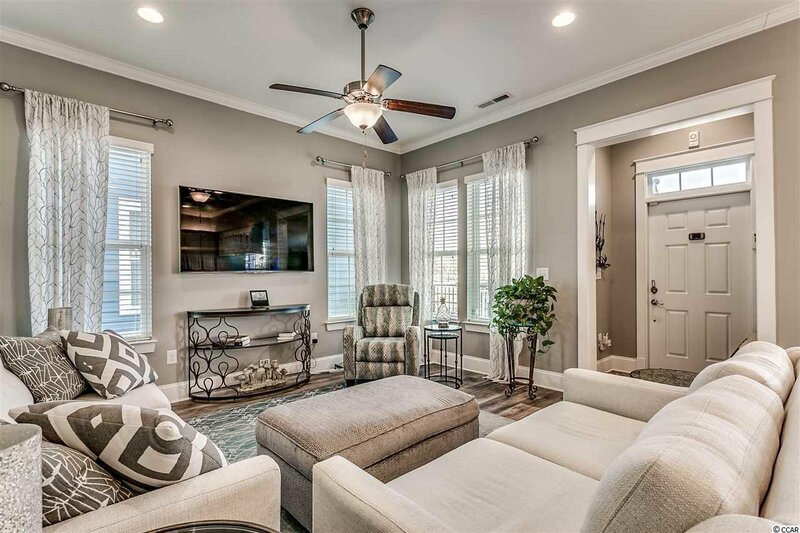 Beautiful French doors lead from your Master Bedroom to your front porch, offering the perfect place to enjoy an early morning cup of coffee. 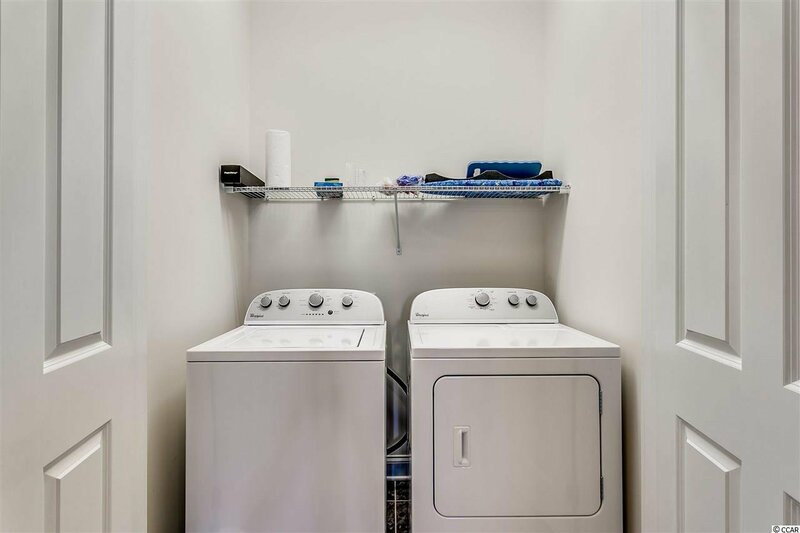 Upstairs, you will also find two additional spacious bedrooms and a second laundry room with washer and dryer! 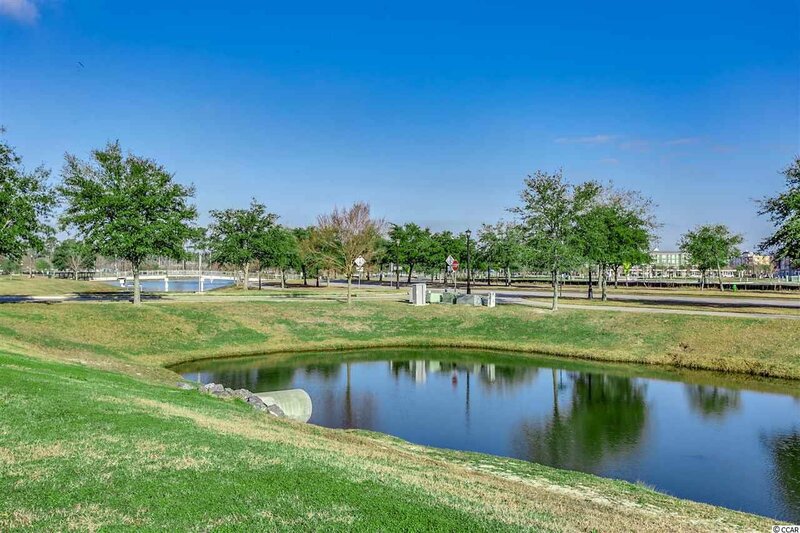 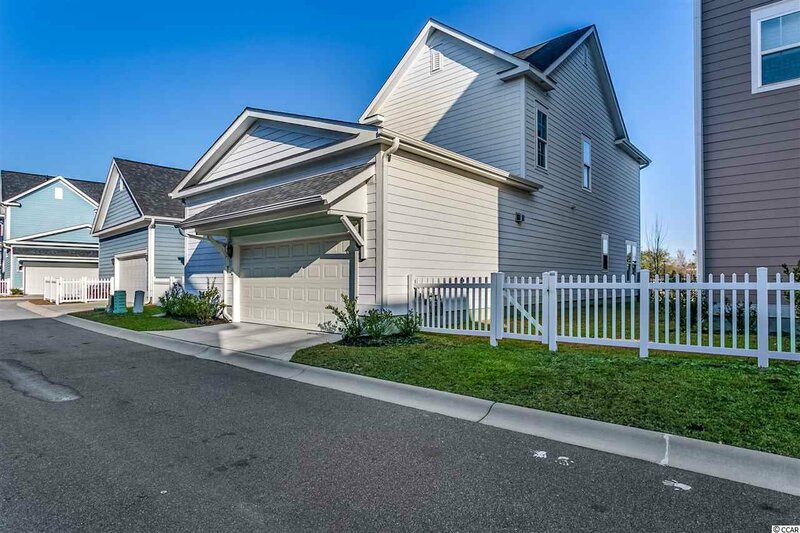 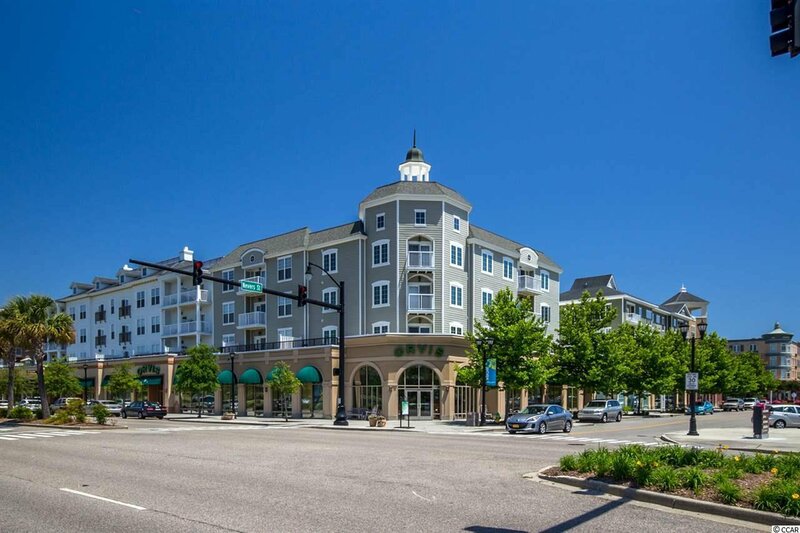 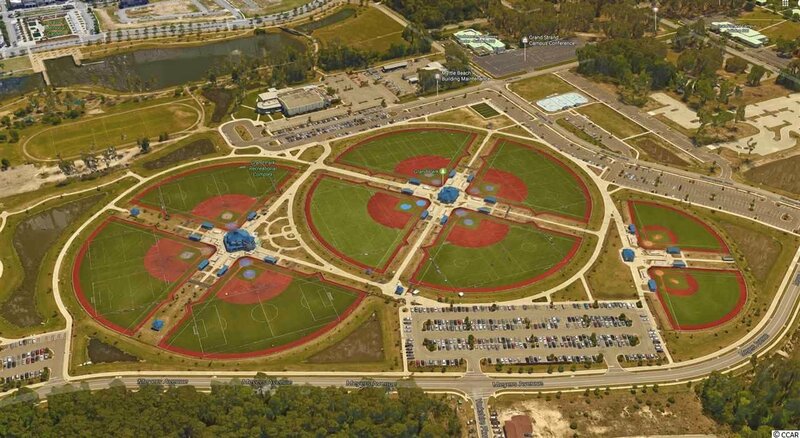 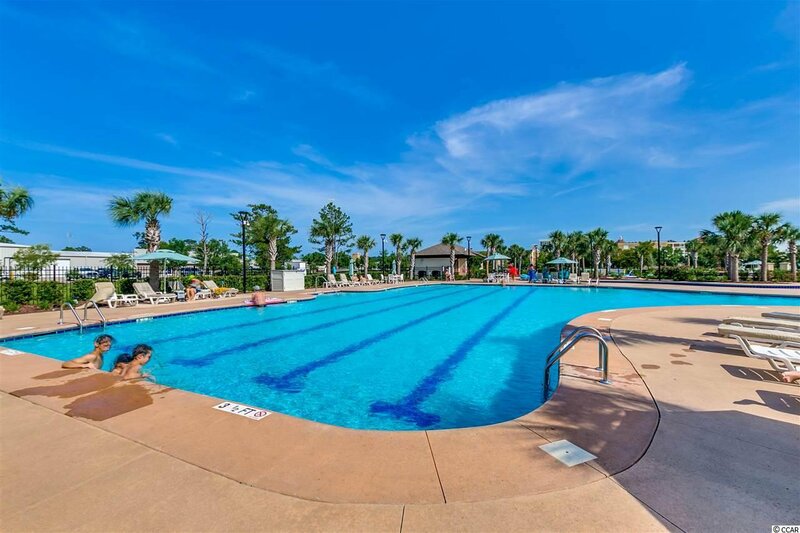 Within steps of your home, you will find shopping, parks, playgrounds, restaurants, and a movie theatre! 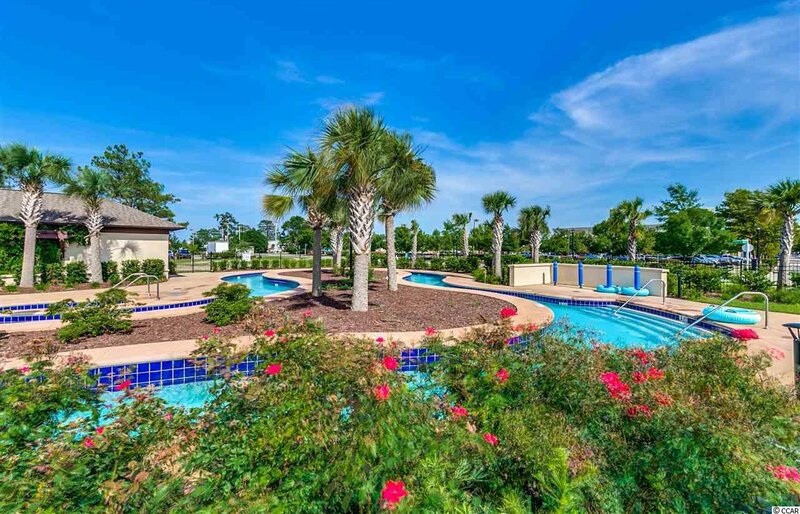 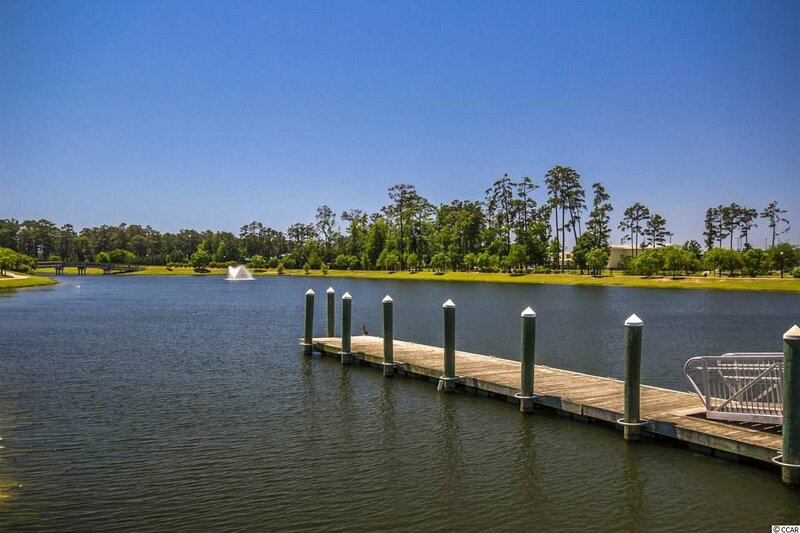 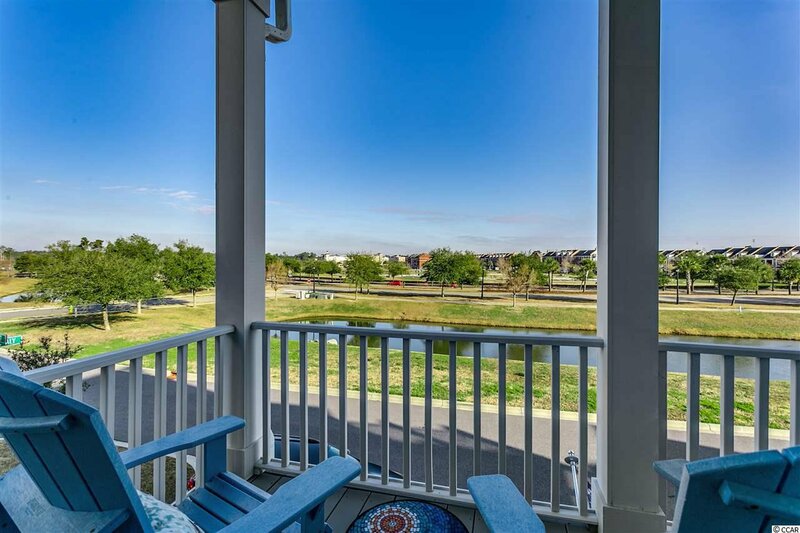 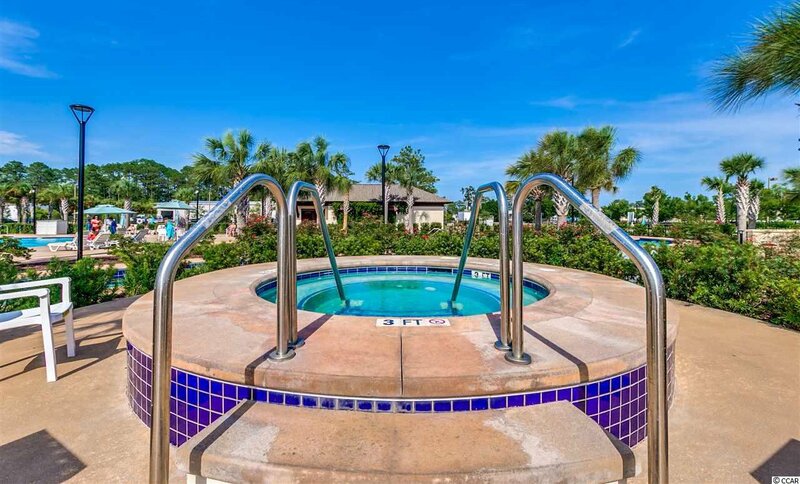 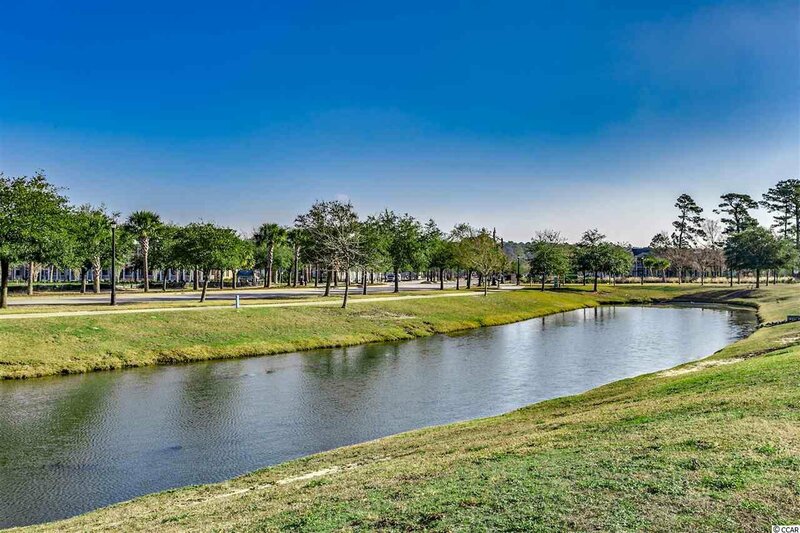 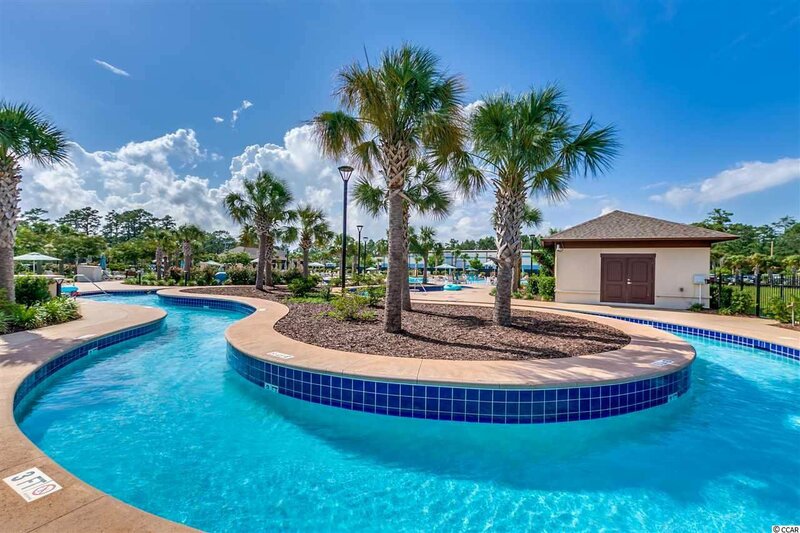 With so many incredible amenities and features, The Market Common offers resort living in a beautiful residential community.